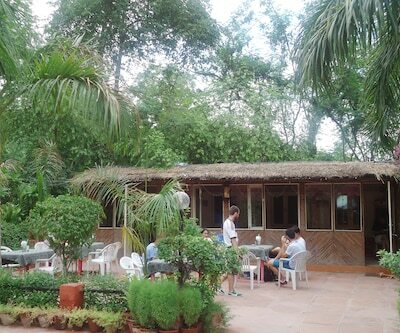 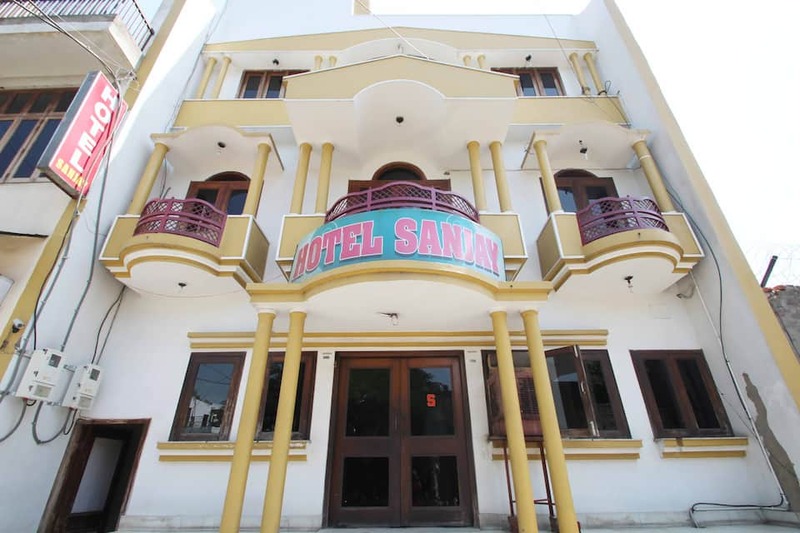 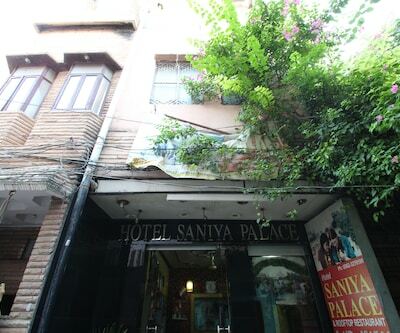 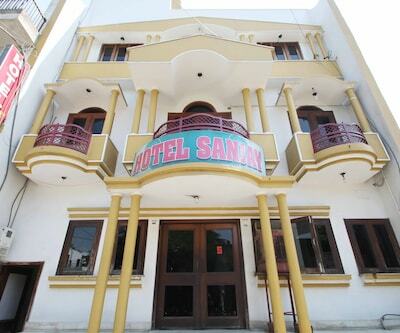 Hotel Sanjay has an in-house restaurant that serves various cuisines. 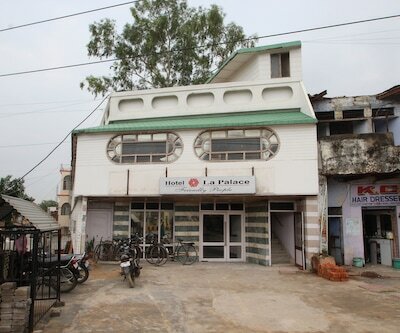 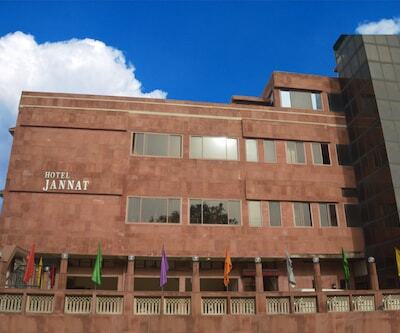 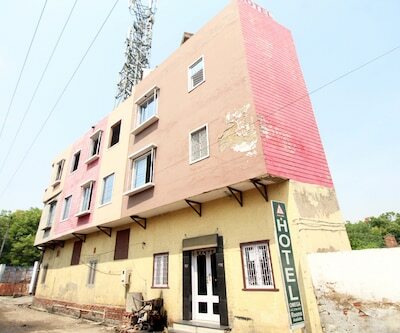 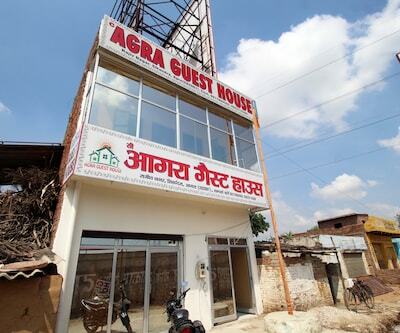 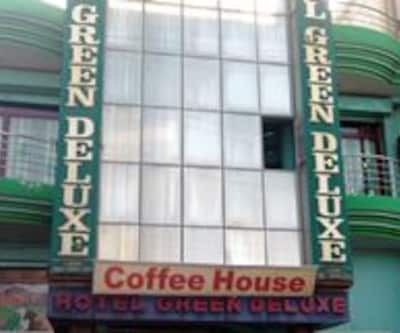 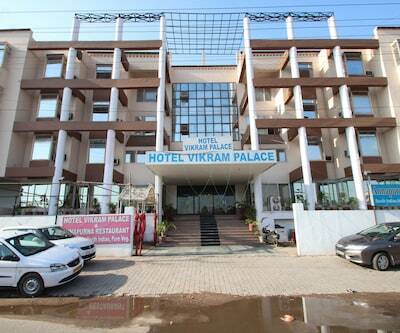 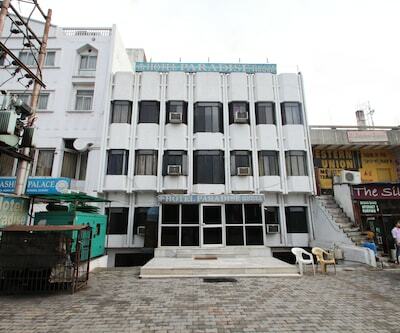 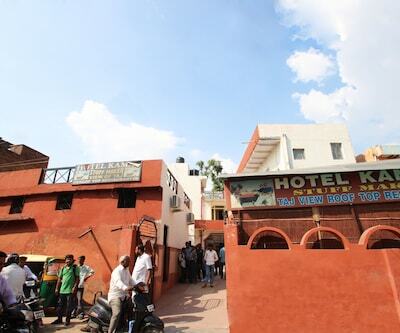 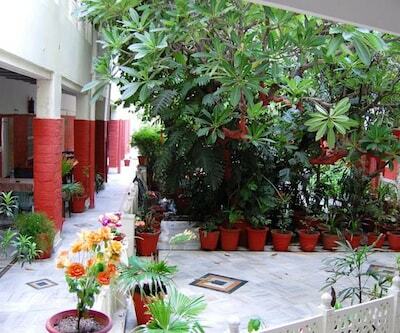 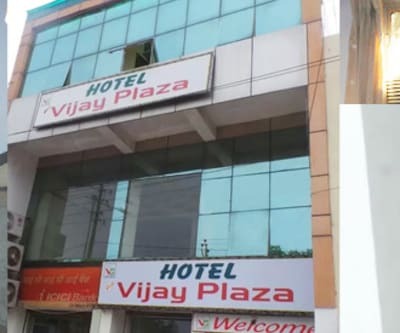 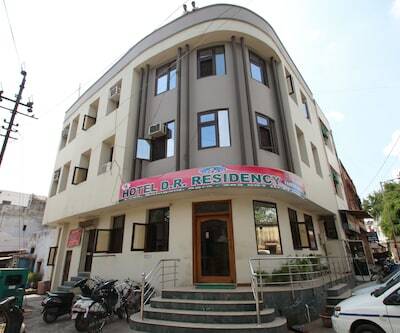 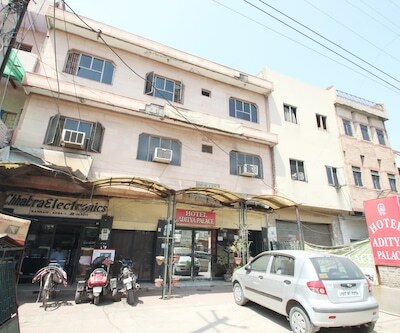 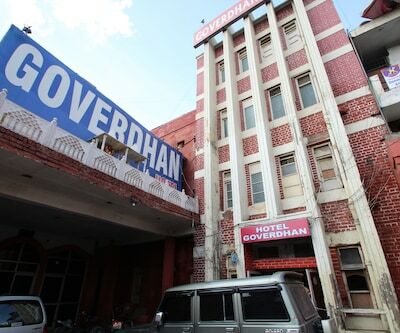 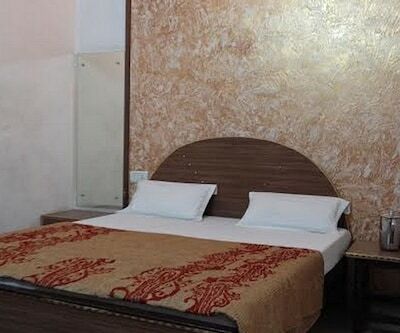 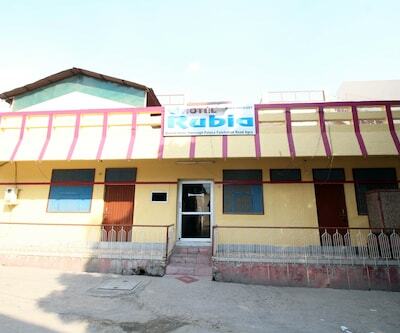 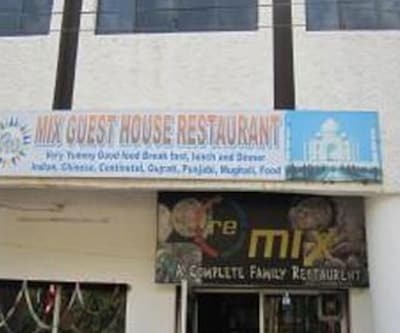 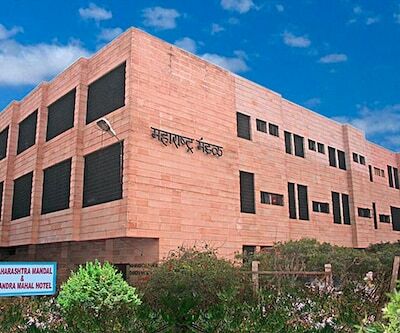 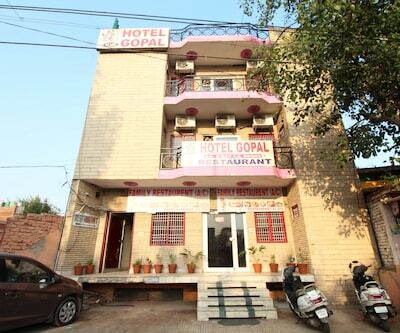 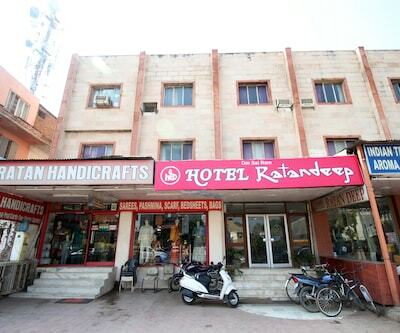 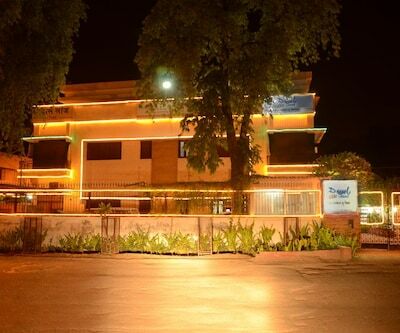 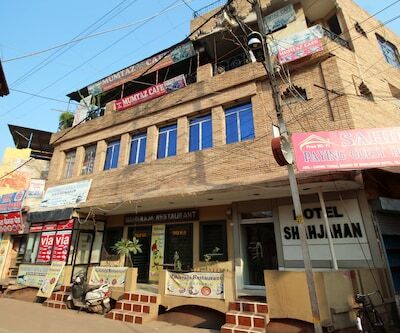 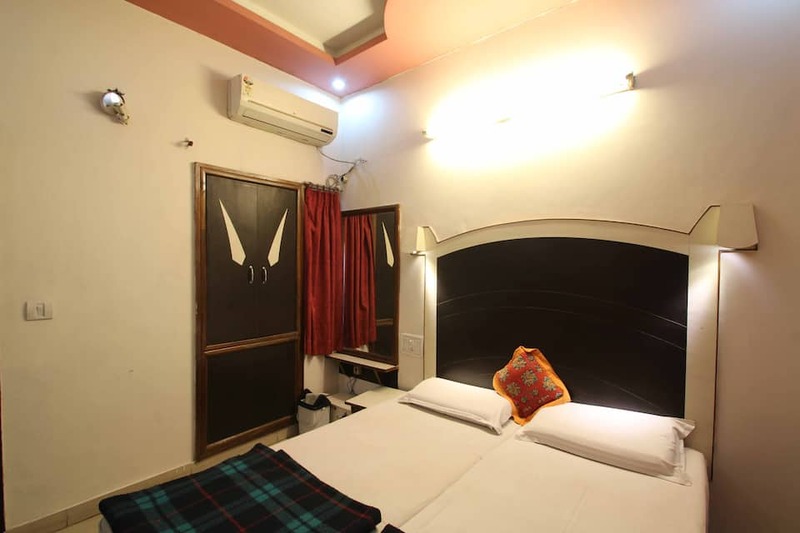 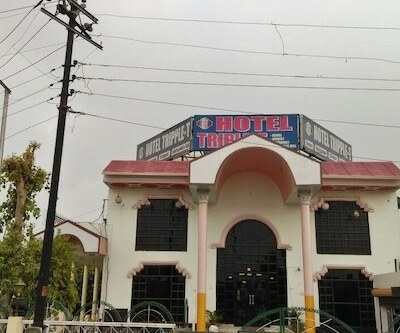 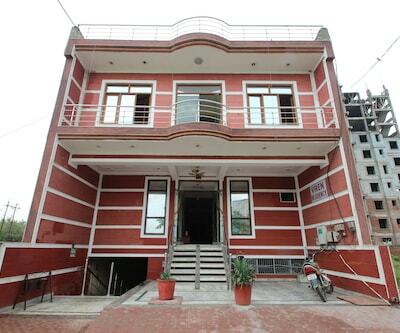 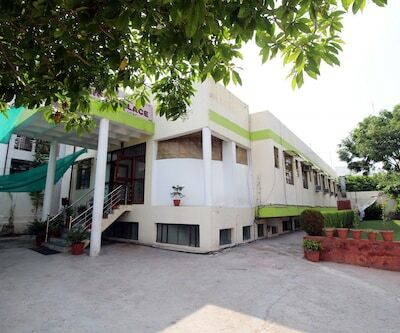 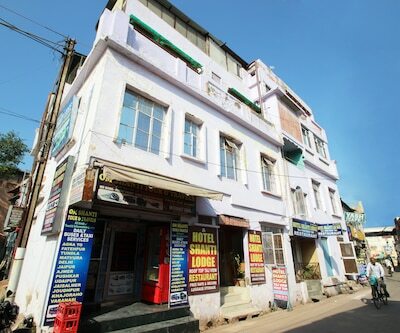 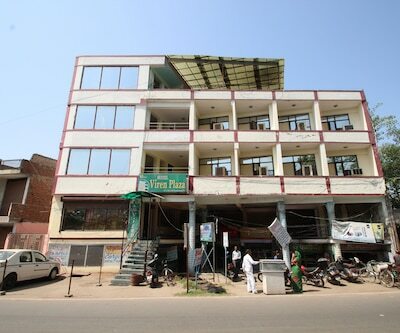 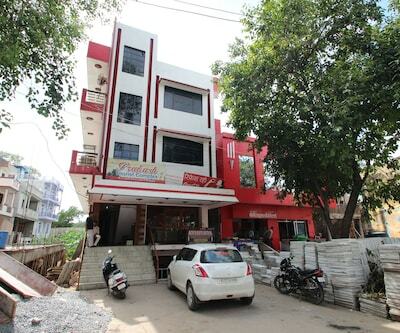 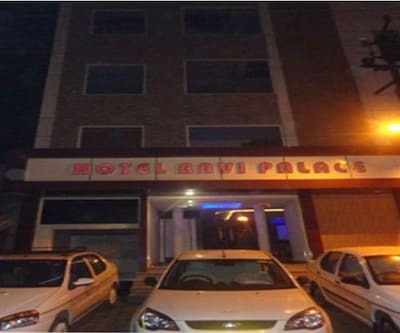 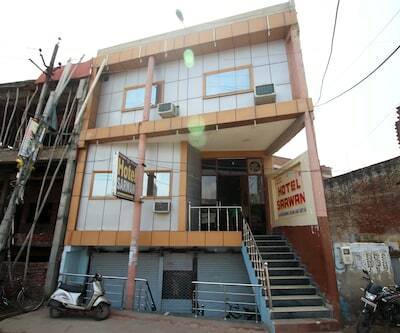 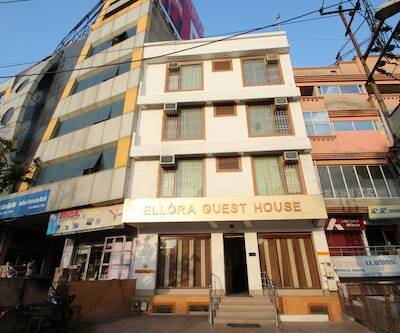 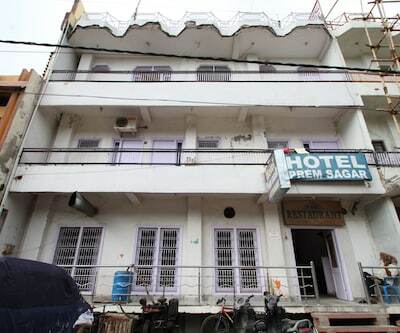 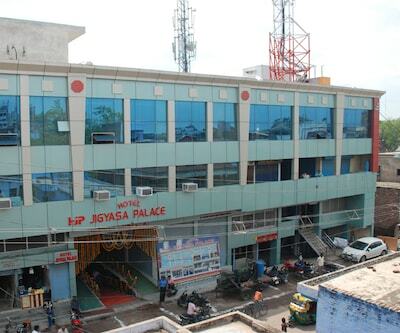 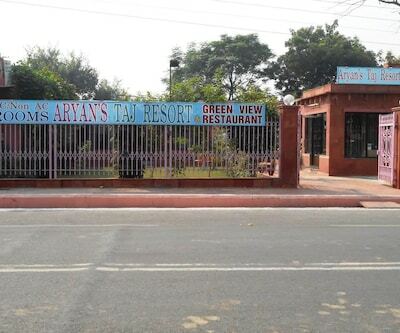 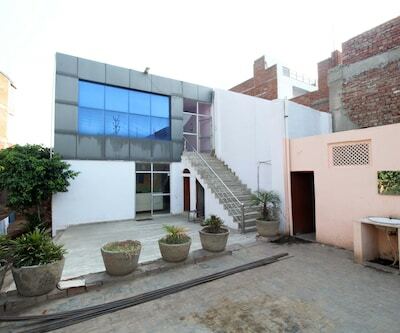 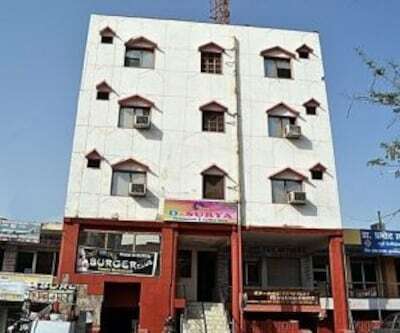 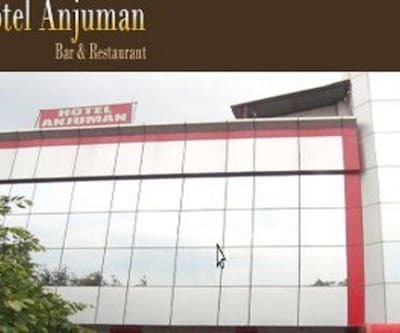 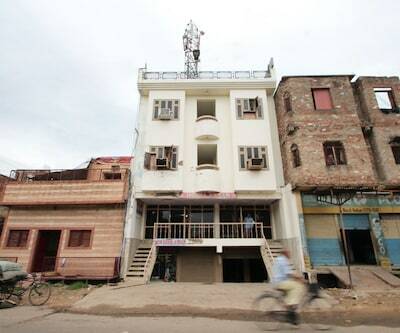 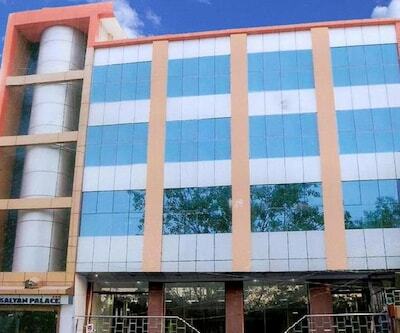 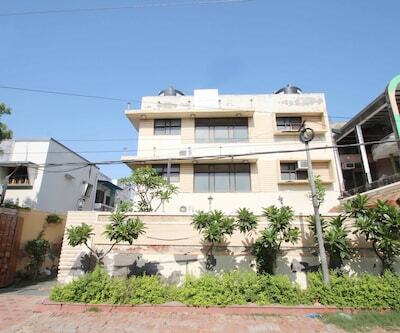 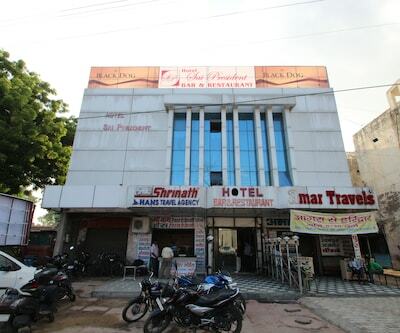 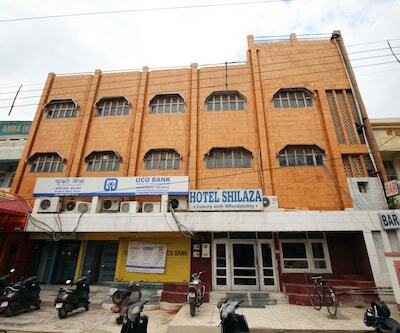 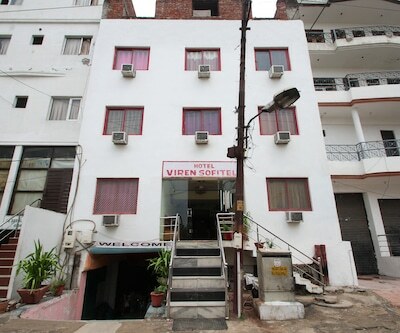 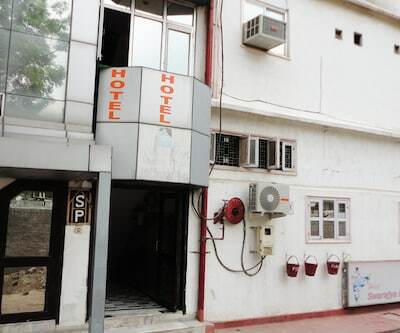 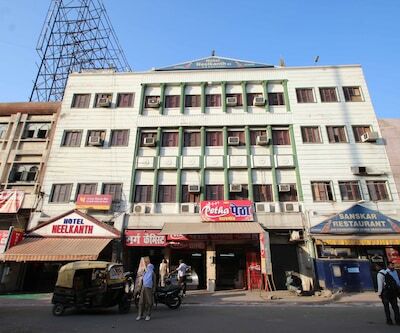 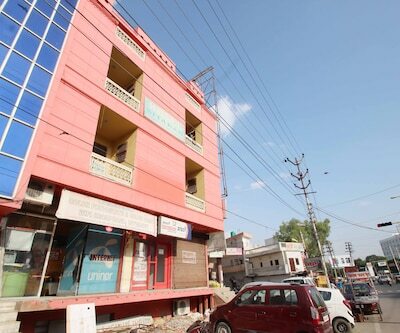 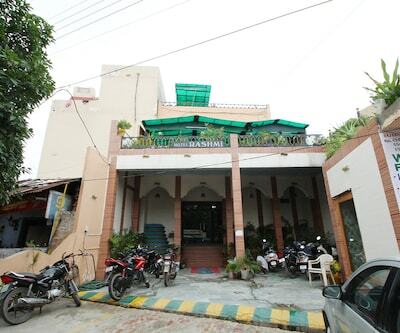 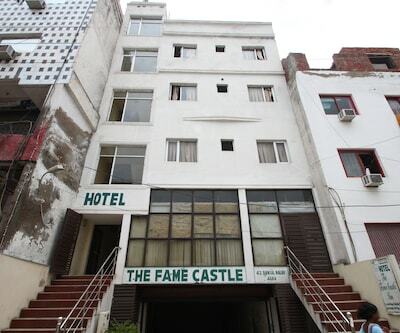 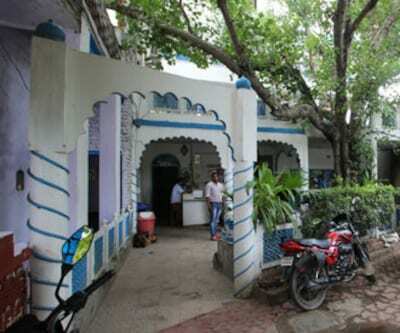 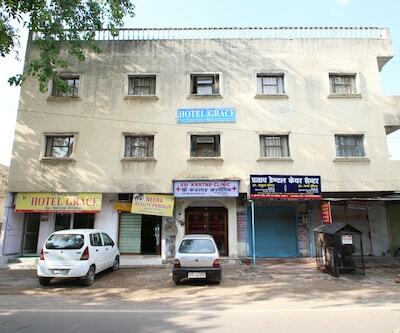 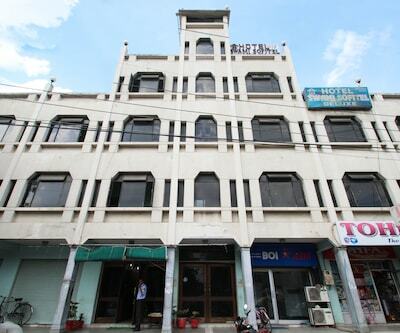 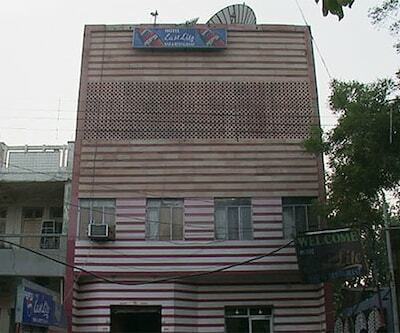 This hotel in Agra is located near the travel hubs of the city and is situated 2 km from the Jama Masjid. 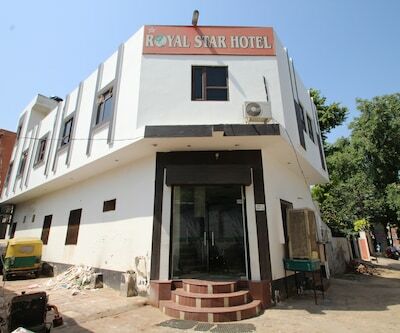 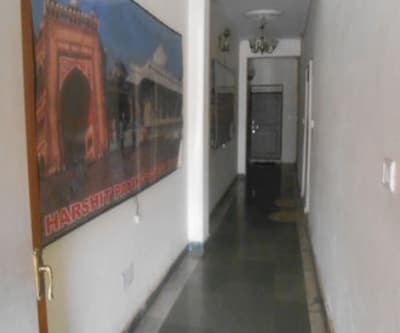 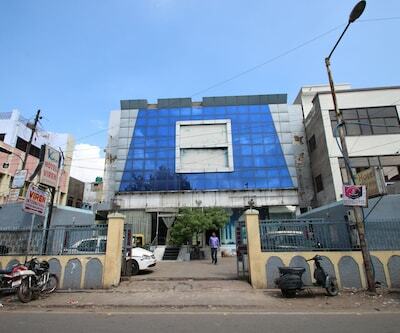 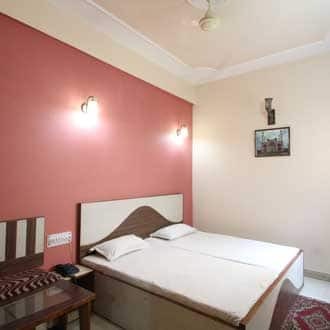 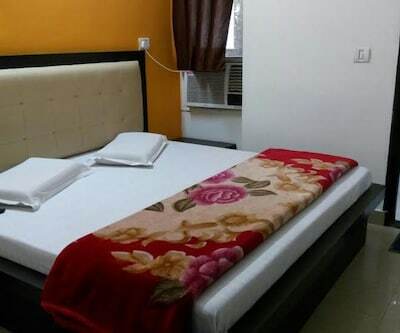 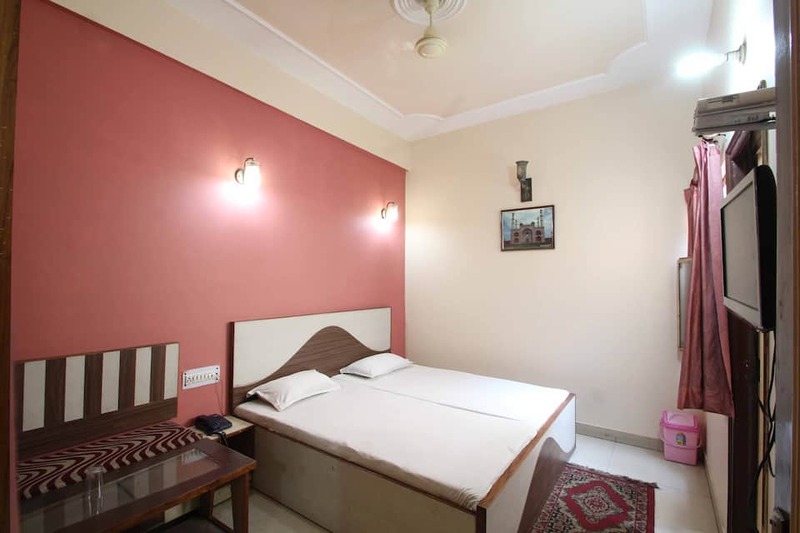 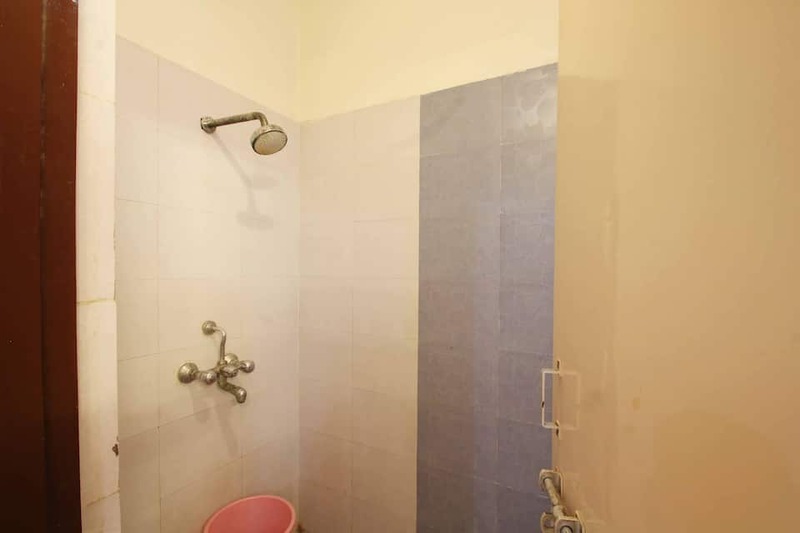 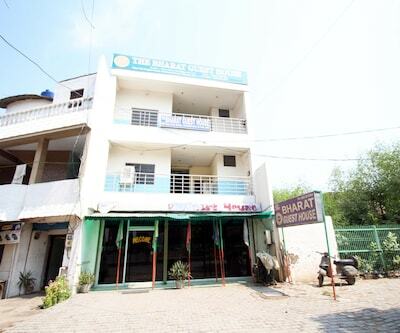 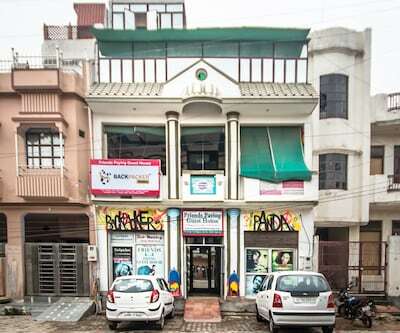 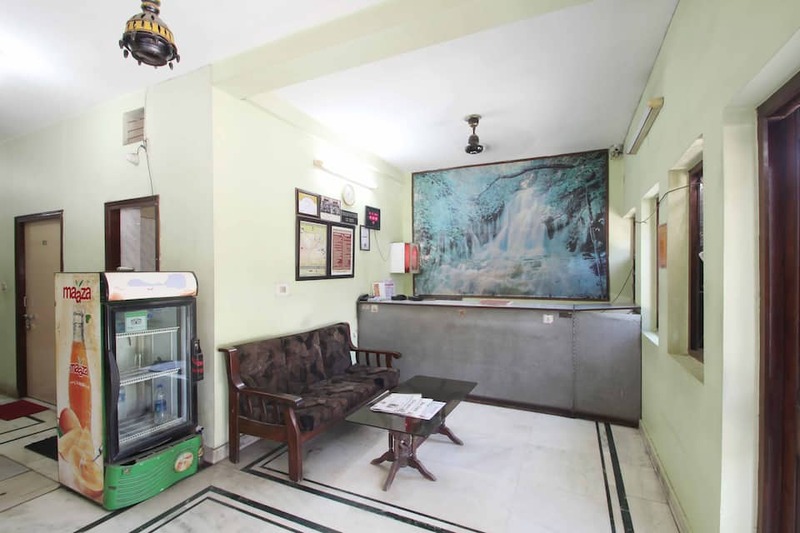 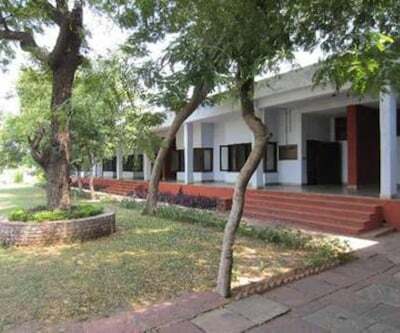 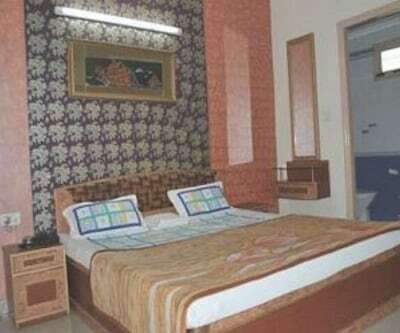 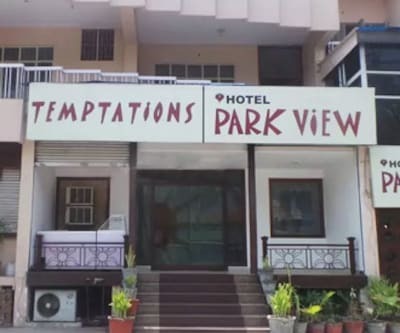 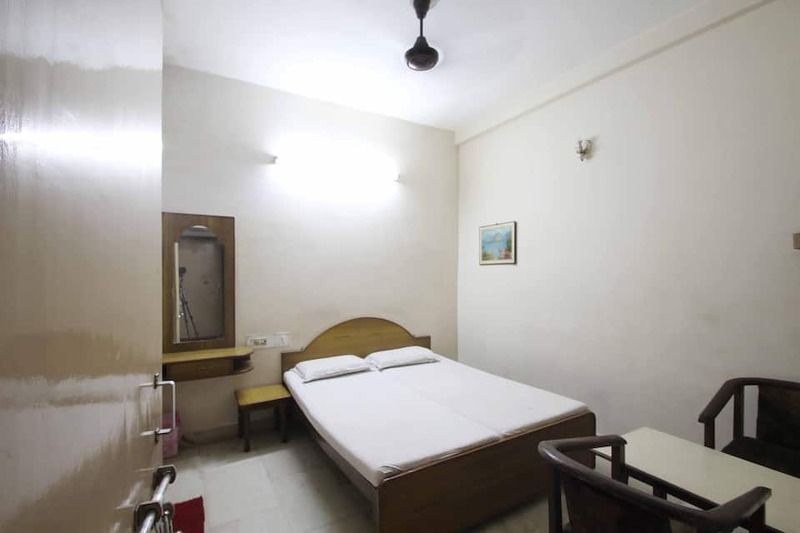 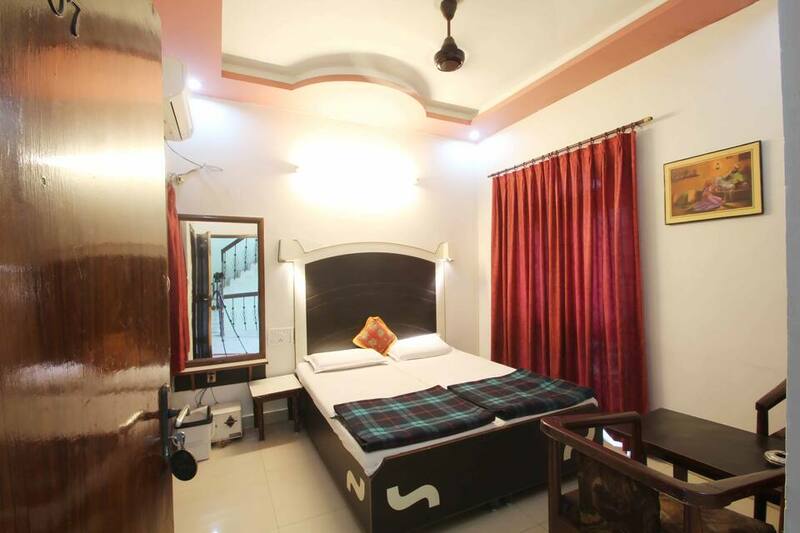 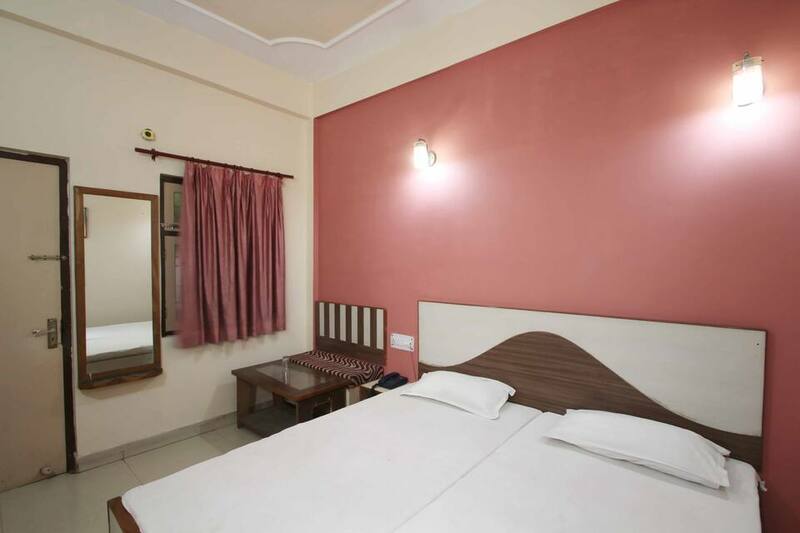 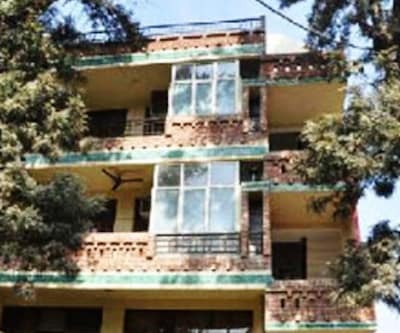 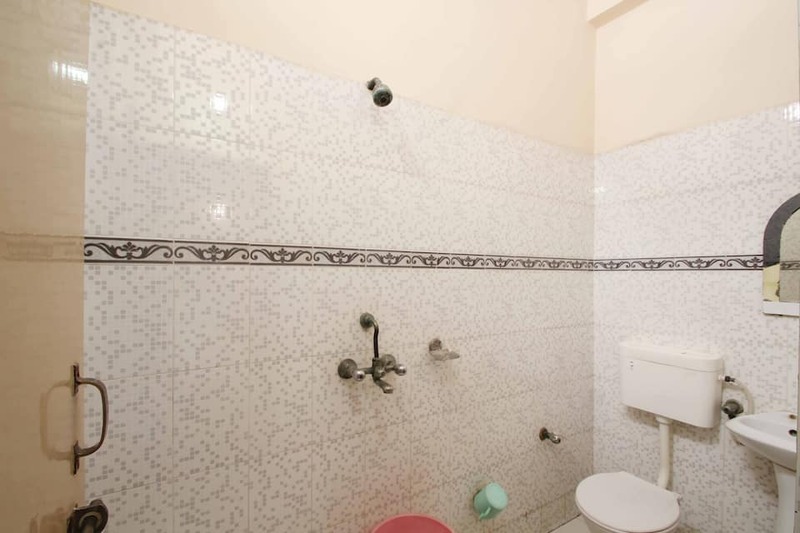 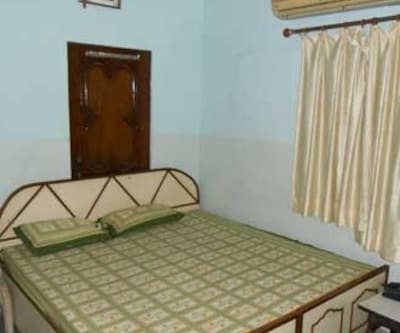 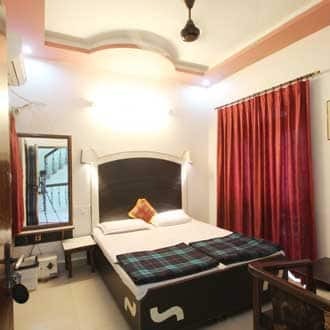 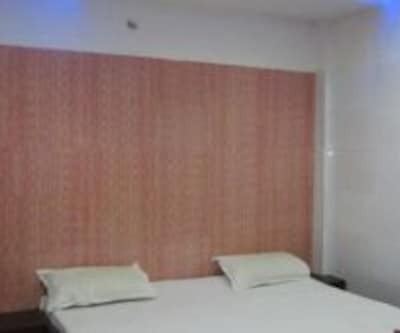 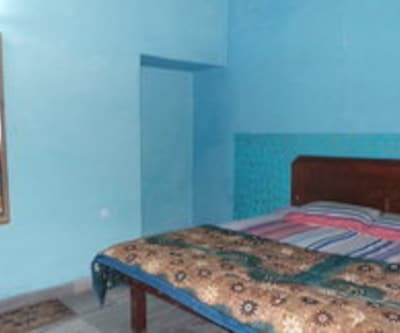 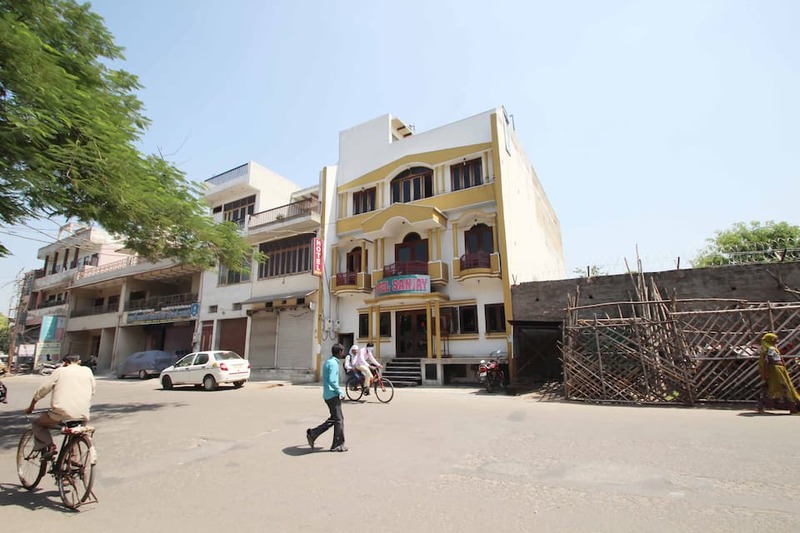 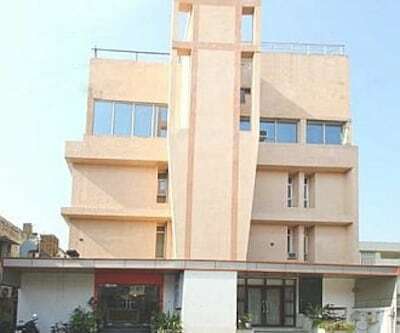 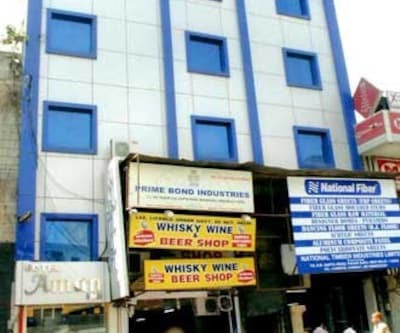 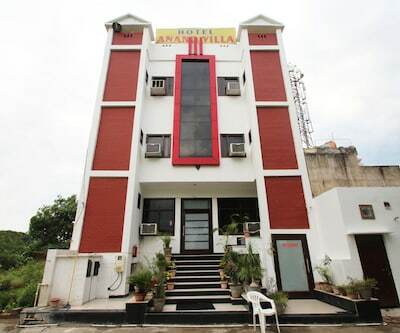 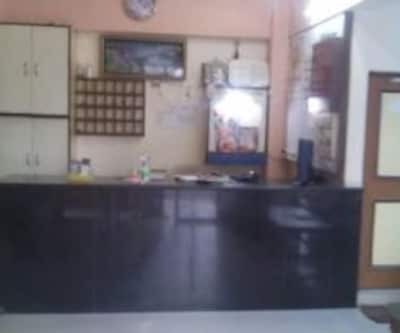 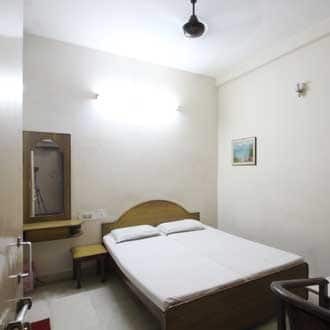 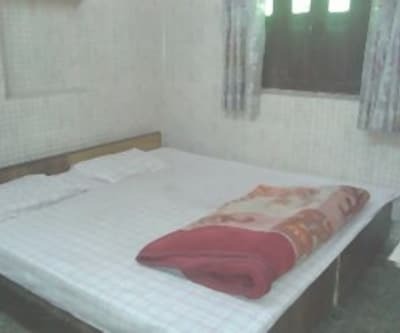 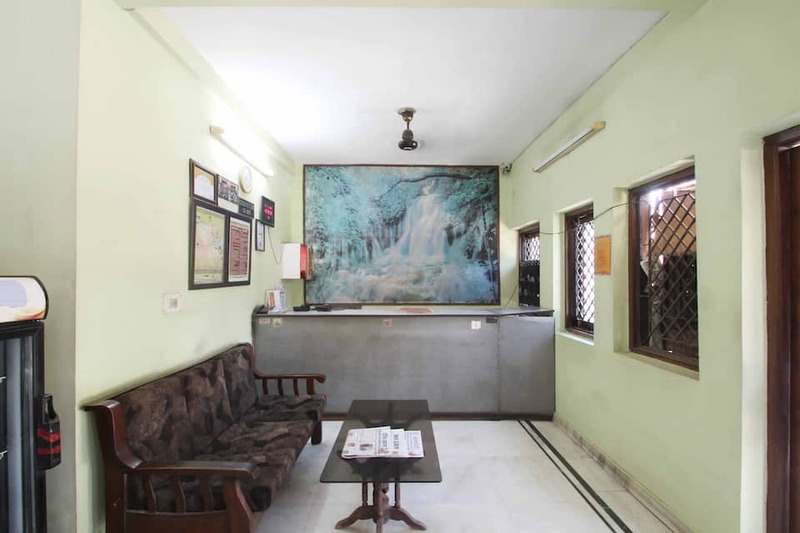 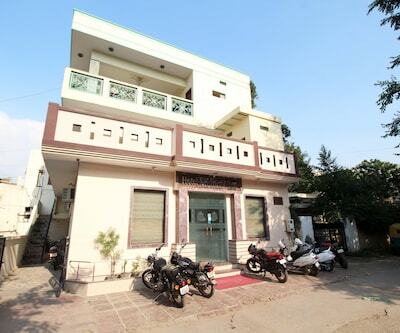 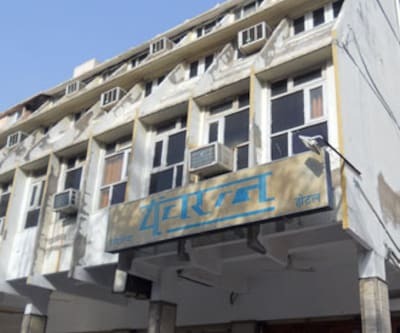 The Agra Cantonment Railway Station is 2 km away from the property.The 2-storey property accommodates 20 comfortable and well-maintained rooms. 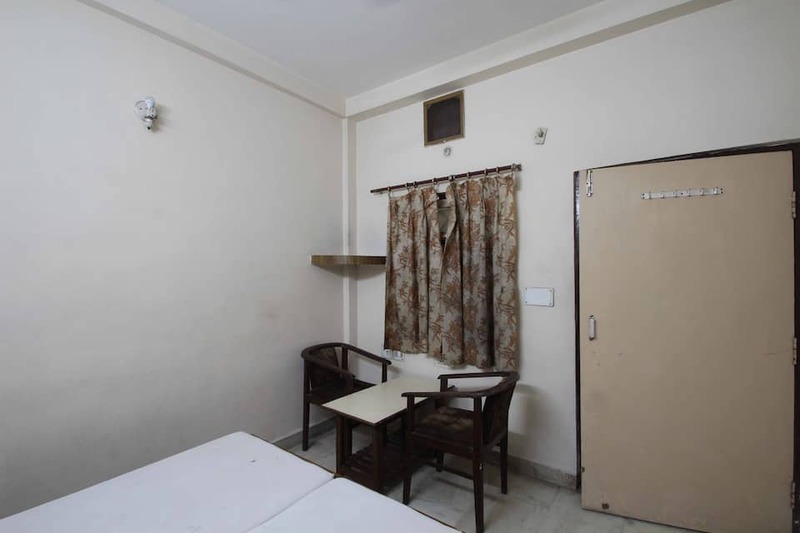 Closet, makeup mirror, air-conditioner, telephone, television and separate sitting area are few of the conveniences offered in the room.